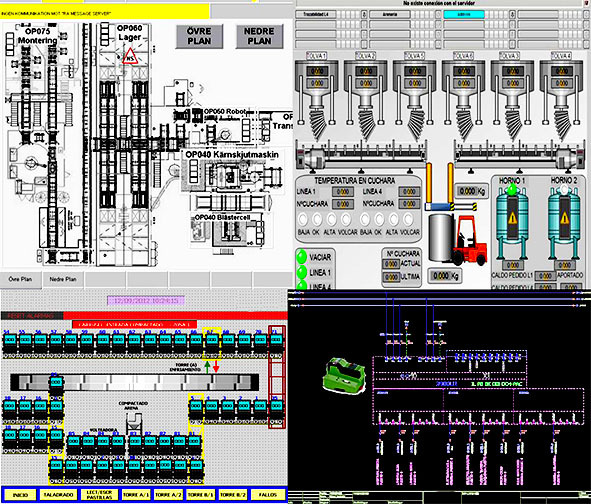 We have various PLC programming tools and robots, as well as Eplan for conducting electrical schematics and fluids. We support our mechanical staff in its performances of servicing tooling machines and plastic injection moulding machines working on controllers and/or electric/electronical parts. We also perform conversion services (retrofitting) of conventional tooling machines to CNC. Updating all mechanics, electrics and electronics thus achieving a total retrofit. Study of specifications and technical analysis. 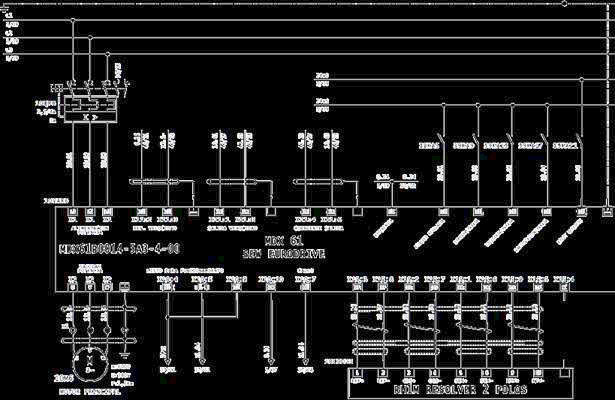 Design modifications and actions on hydraulic, pneumatics and circuit diagrams. Robotics and PLC programming, testing and modifications. 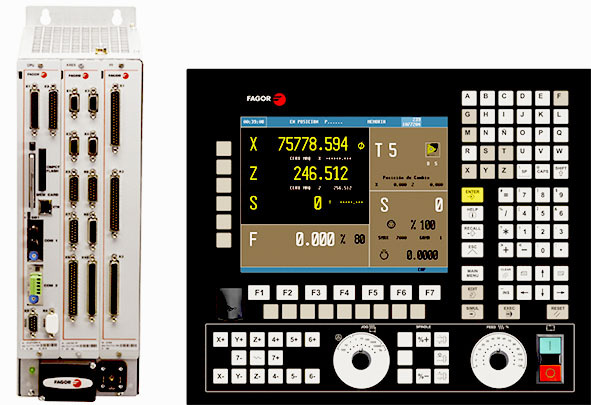 Performance Controls on Fagor, Heidenhain, Siemens, etc.. 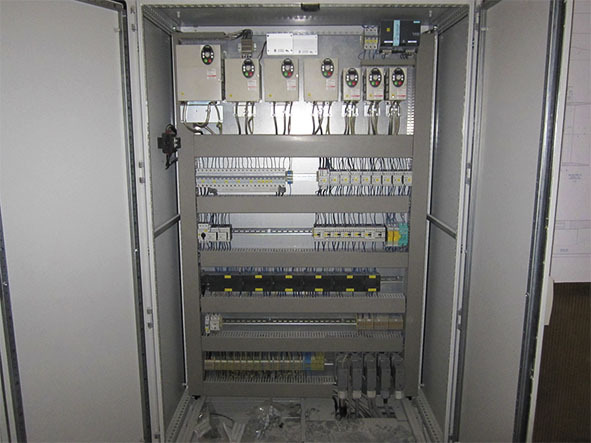 Mounting of electrical cabinets and equipment. Adaptations in production lines and/or assembly. Installation of air equipment and Certification. Verification of adequacy on machine safety standards according to the machine directive.